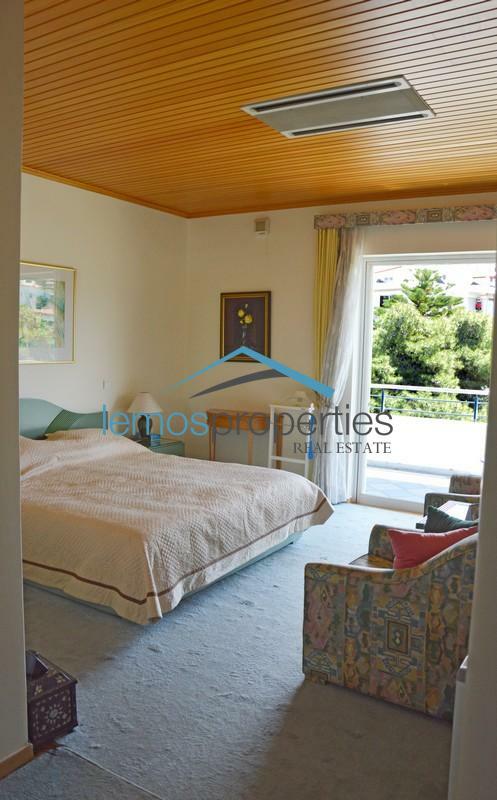 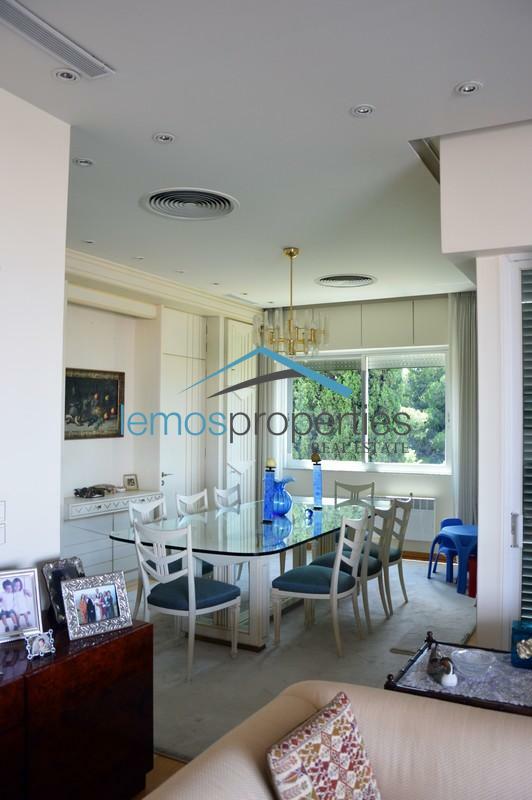 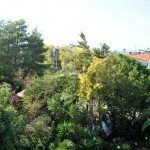 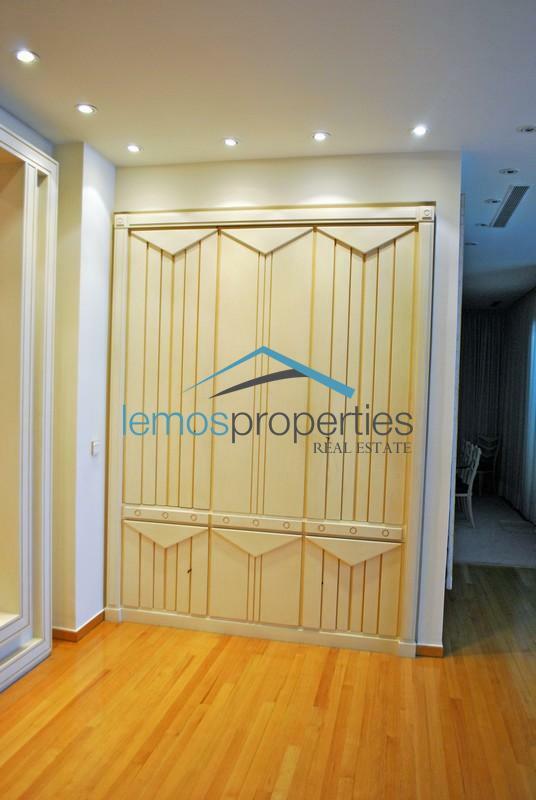 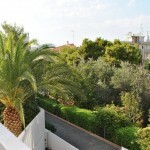 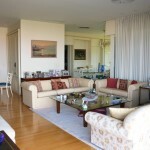 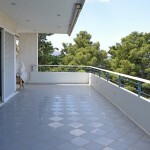 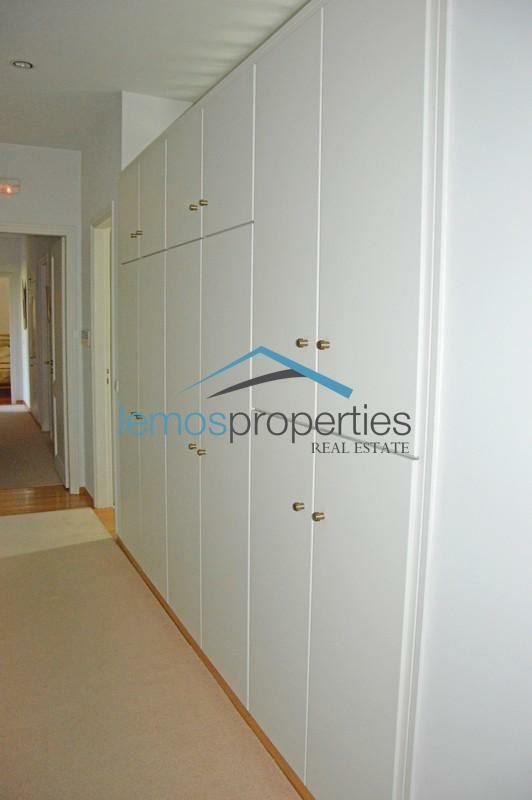 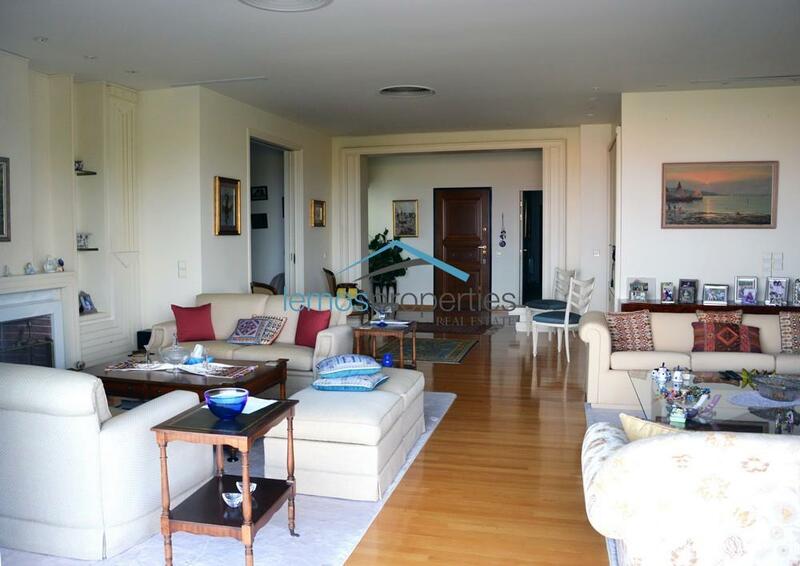 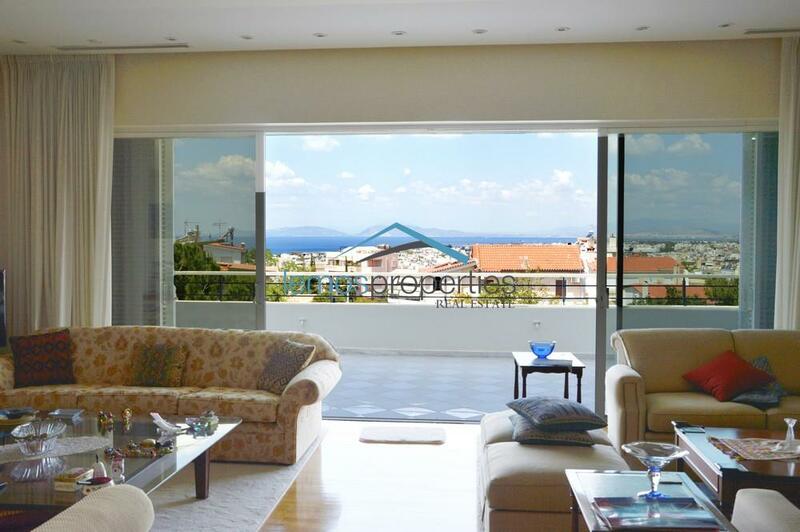 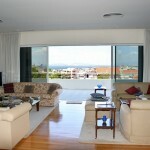 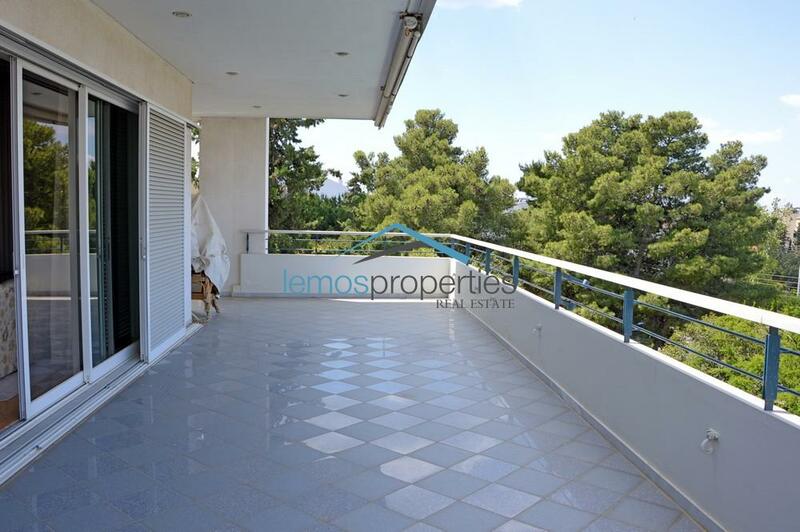 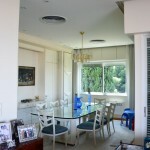 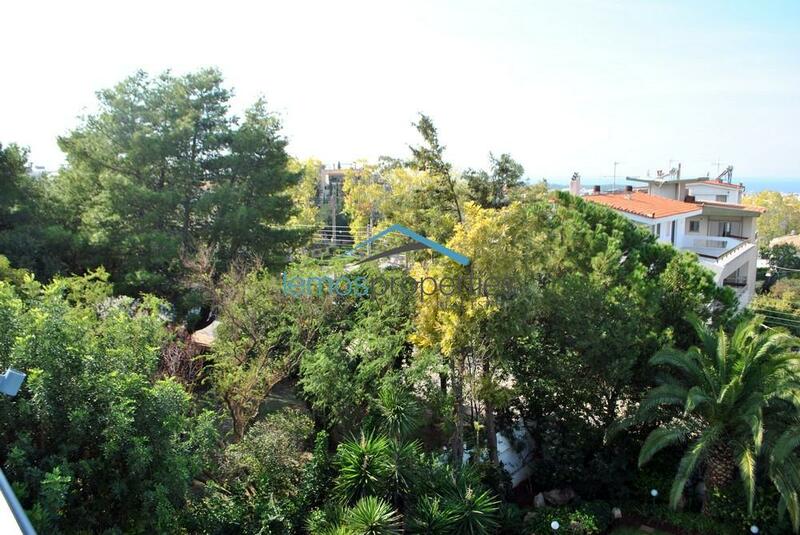 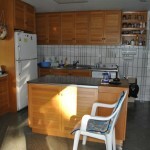 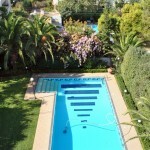 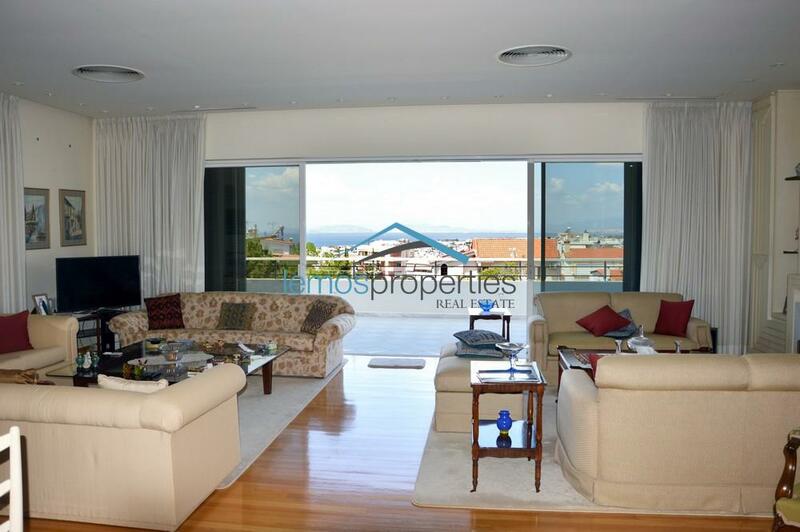 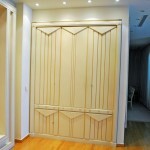 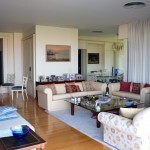 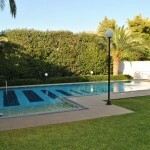 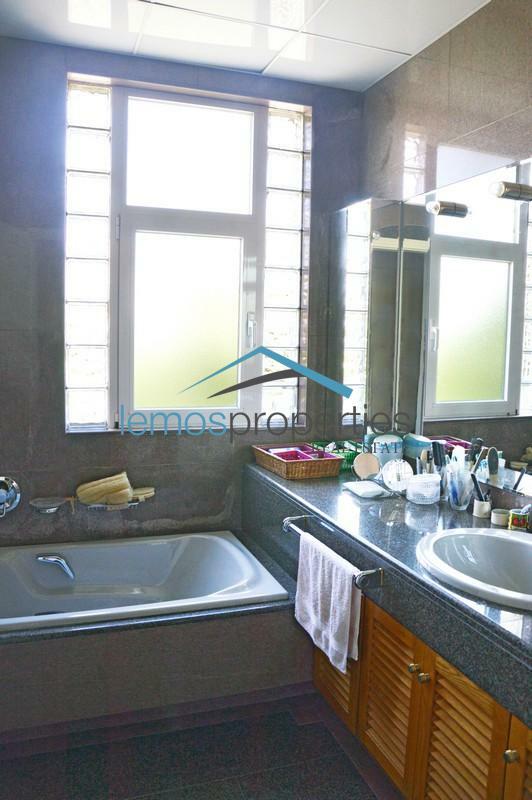 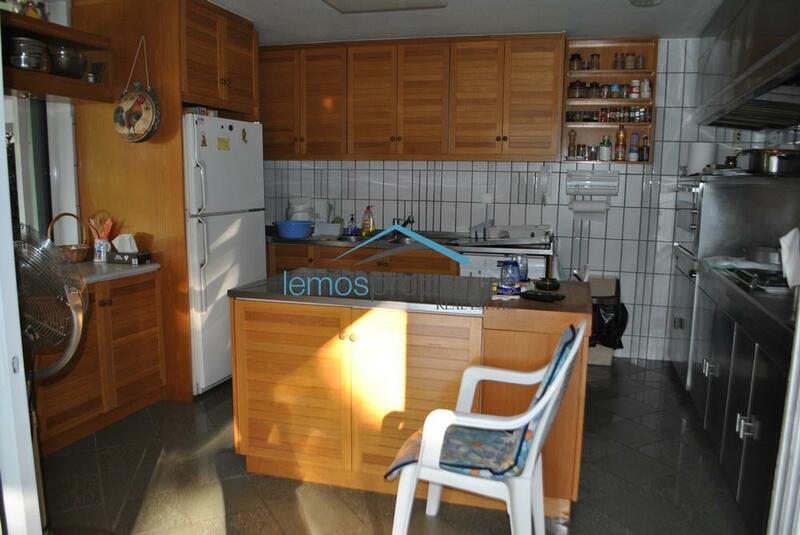 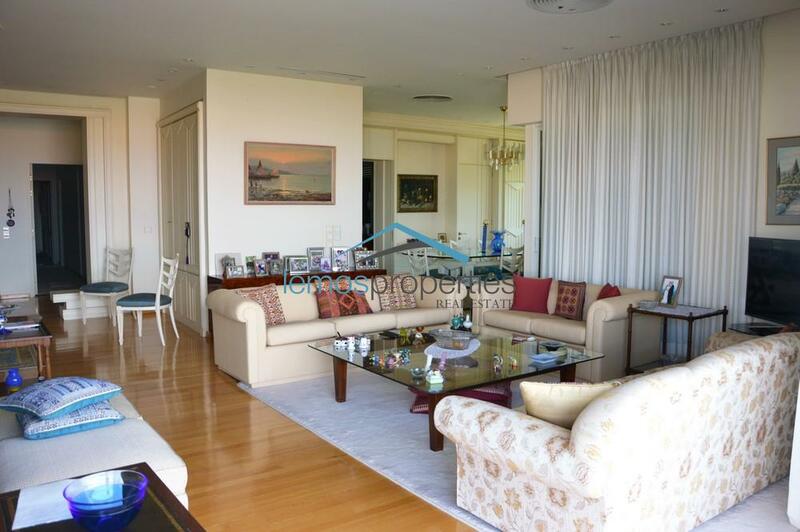 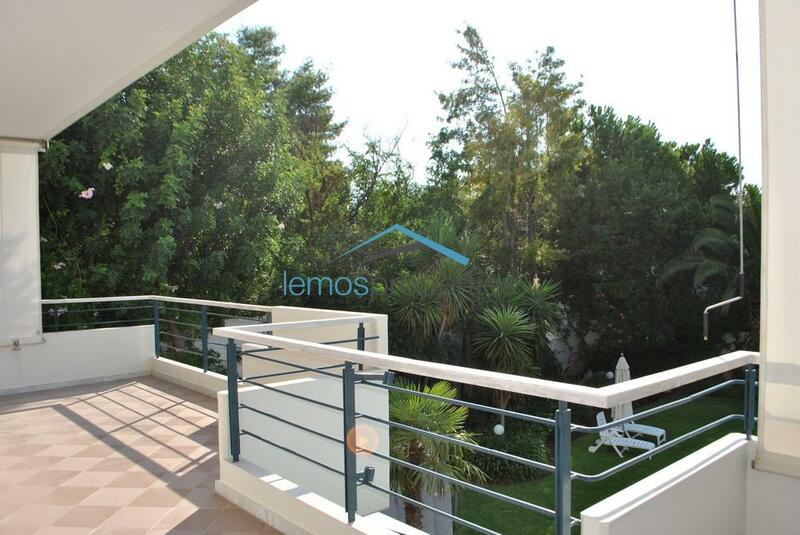 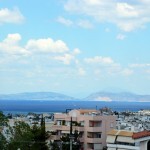 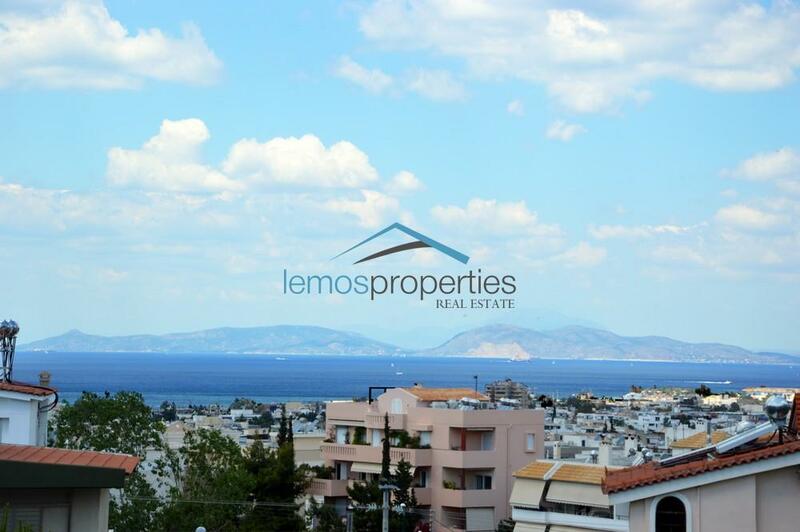 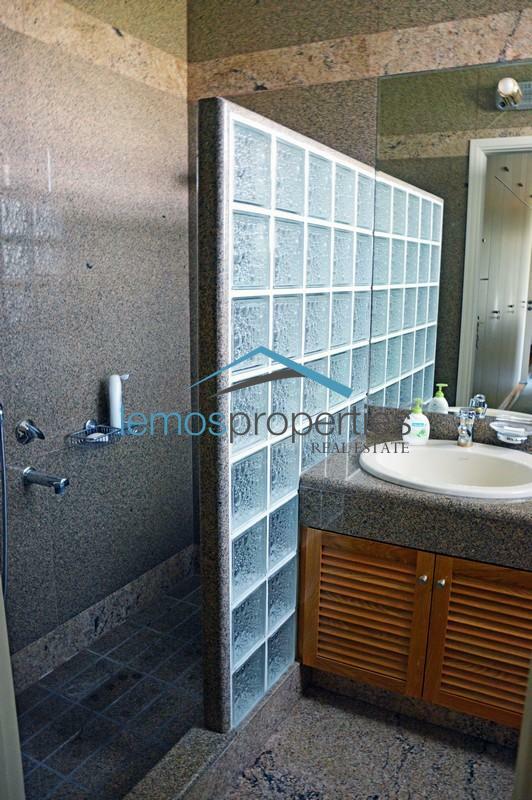 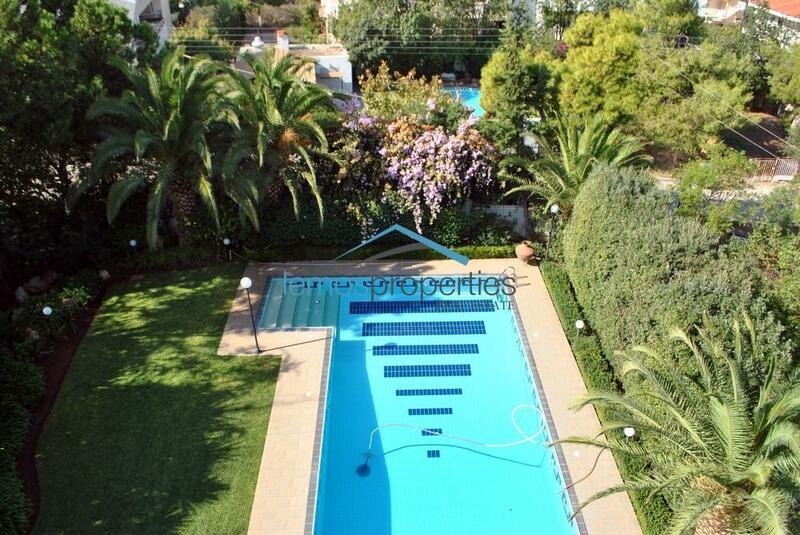 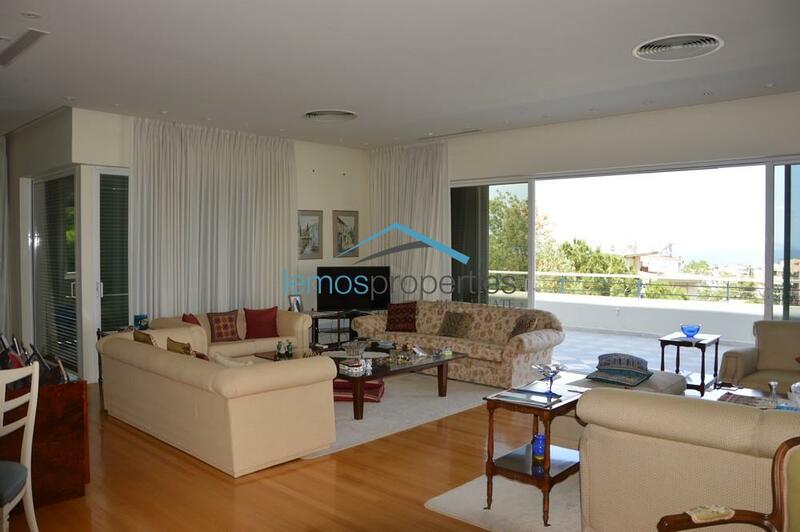 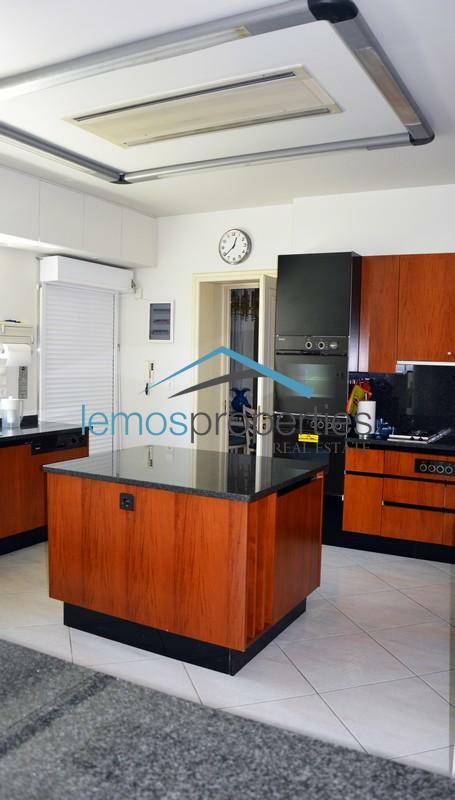 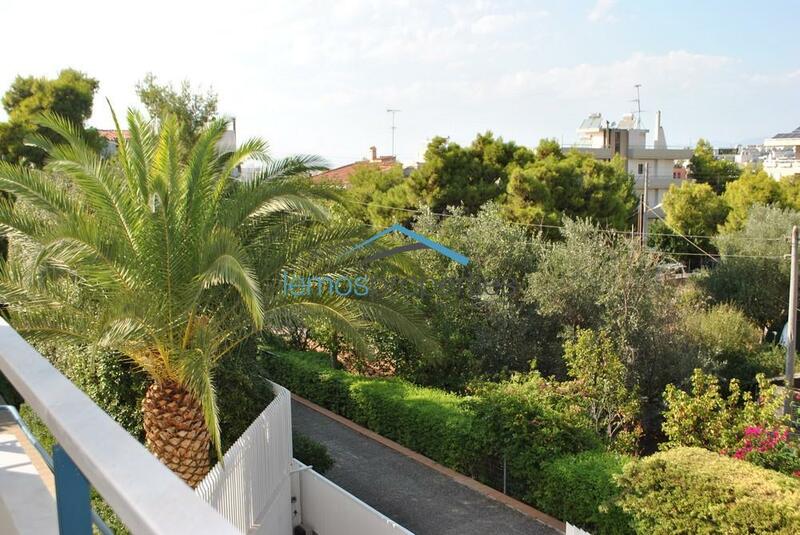 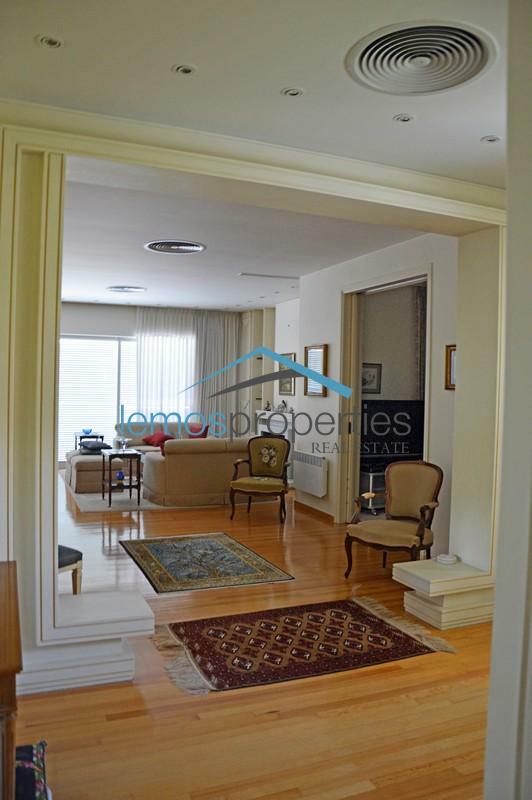 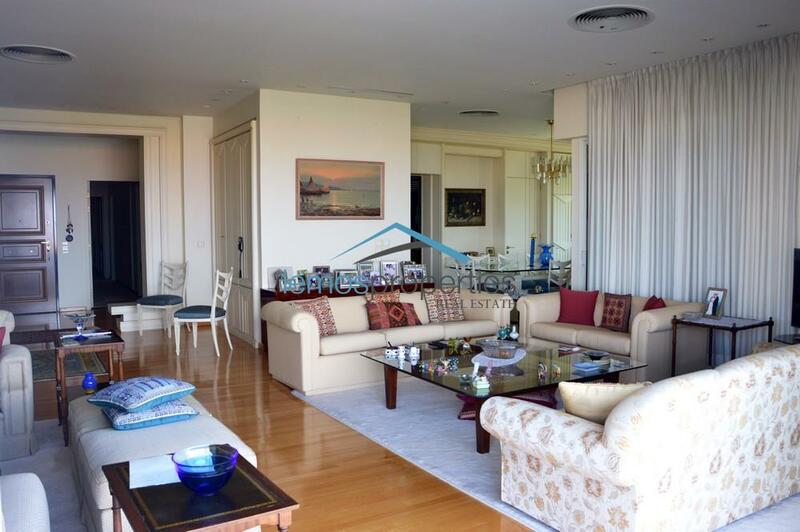 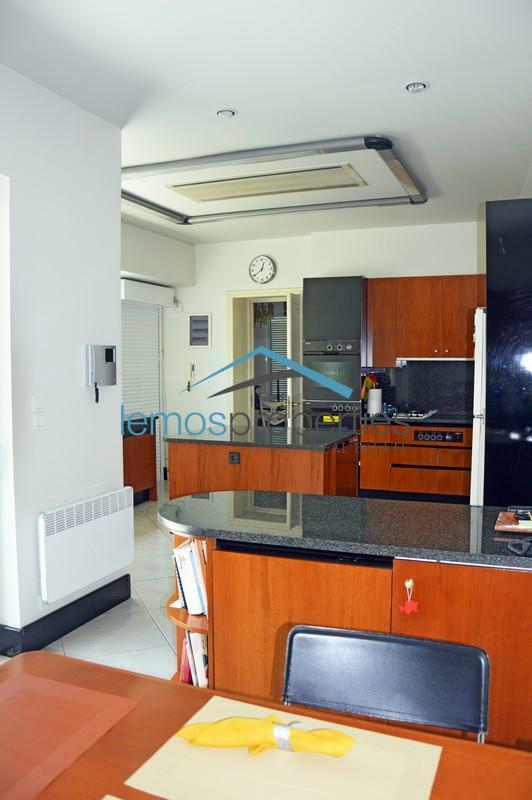 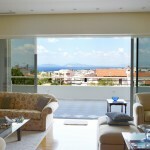 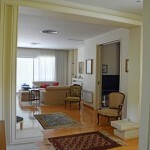 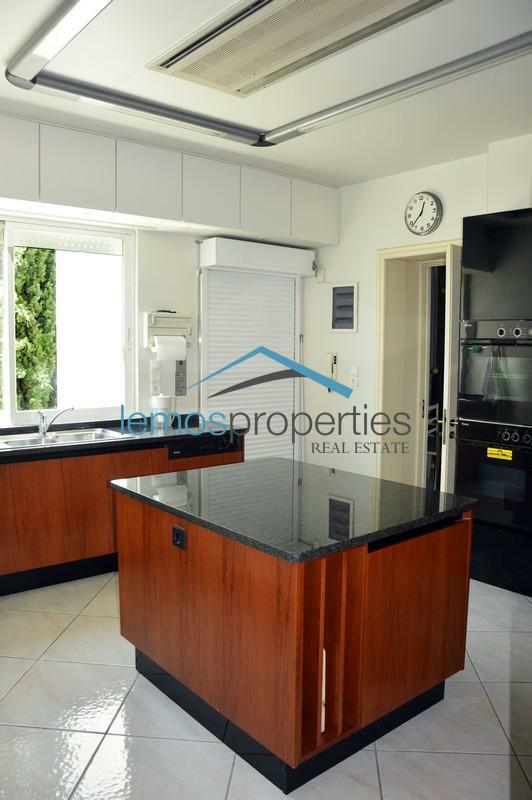 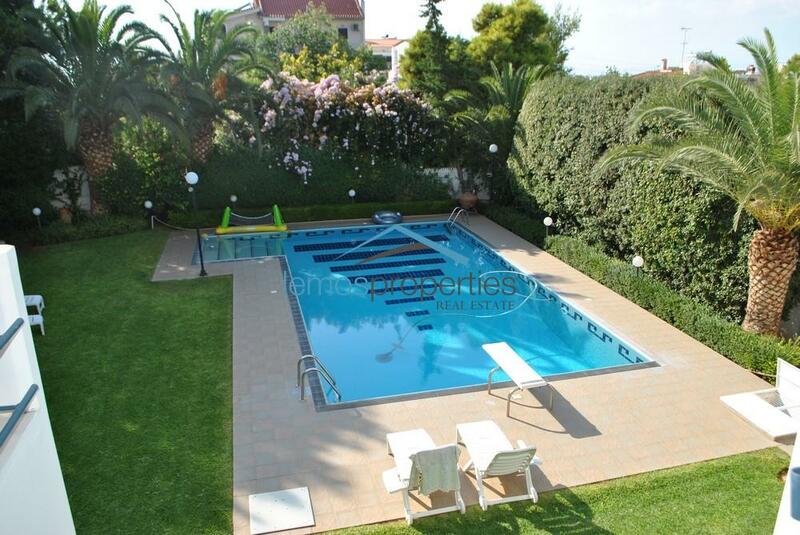 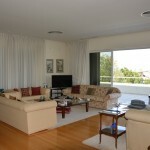 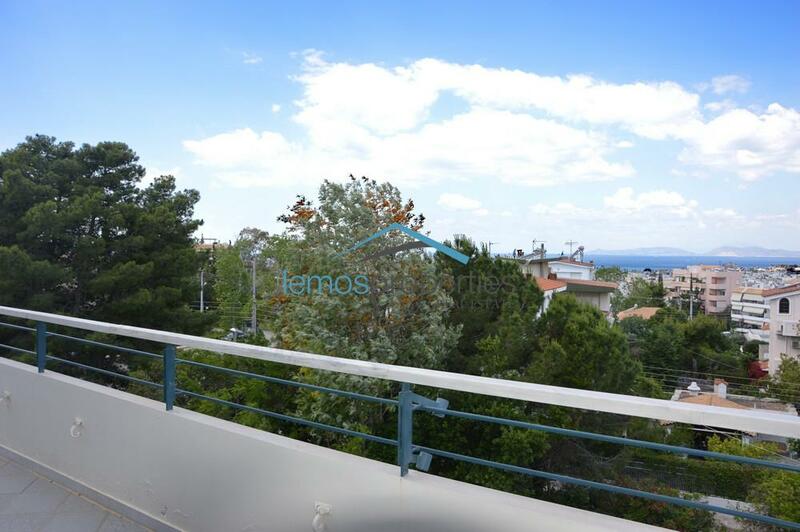 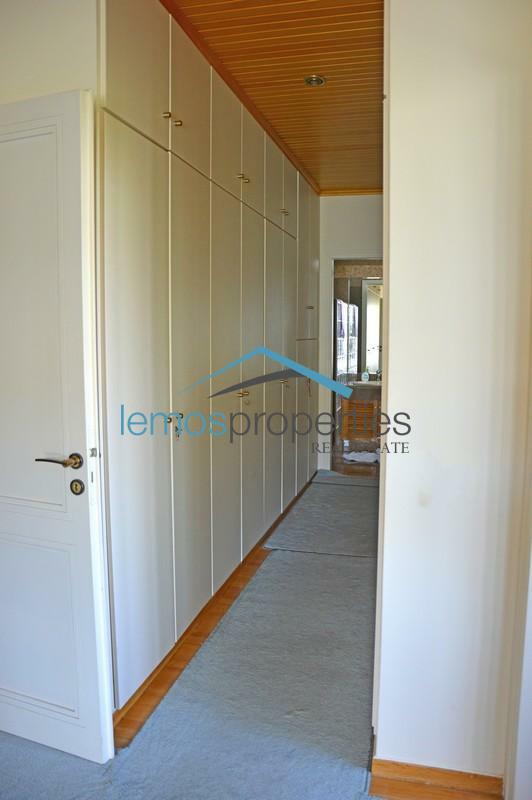 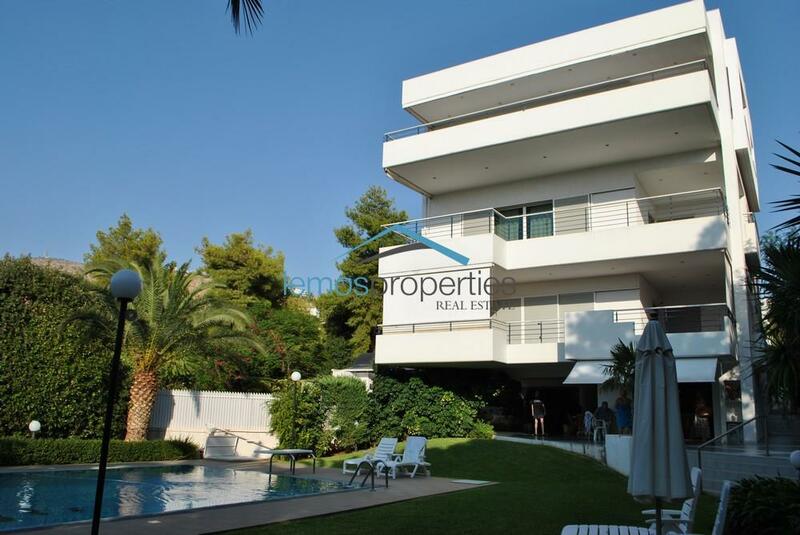 In Exoni, Glyfada luxurious penthouse apartment in a small block of three apartments in total for sale. 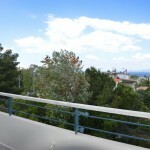 The building is unique in that it has two large parks on either side and it has a private road leading to the property. 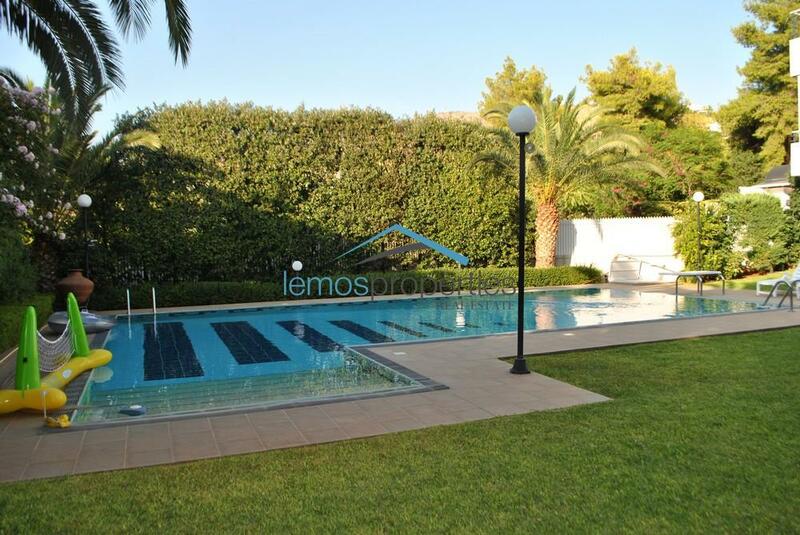 In the garden there is a large swimming pool and a professional kitchen with a BBQ, oven, refrigerator and hobs, ideal for those that want to enjoy a meal near the pool. 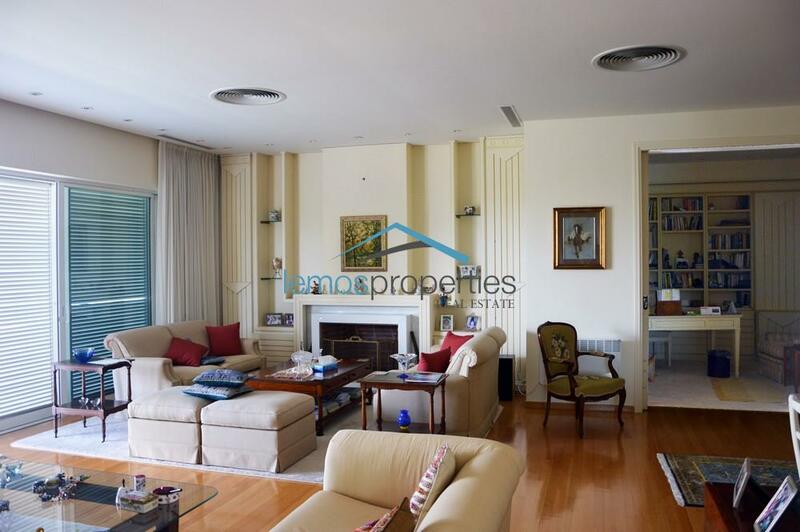 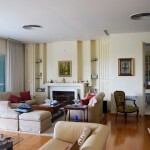 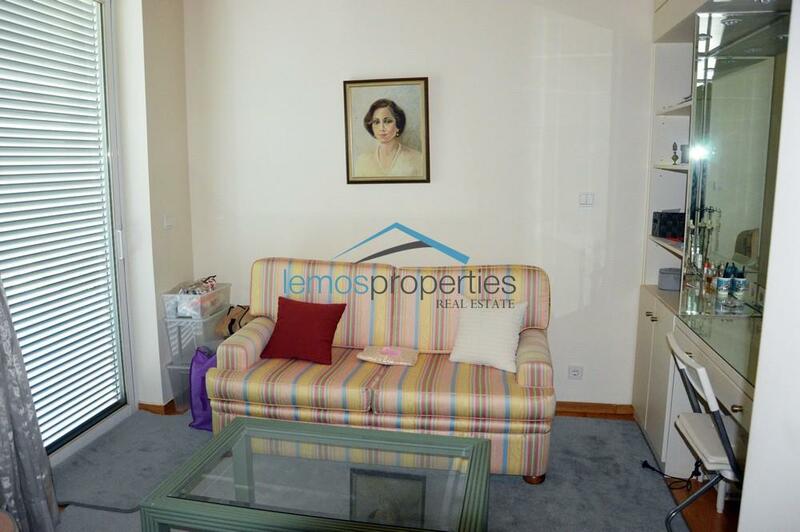 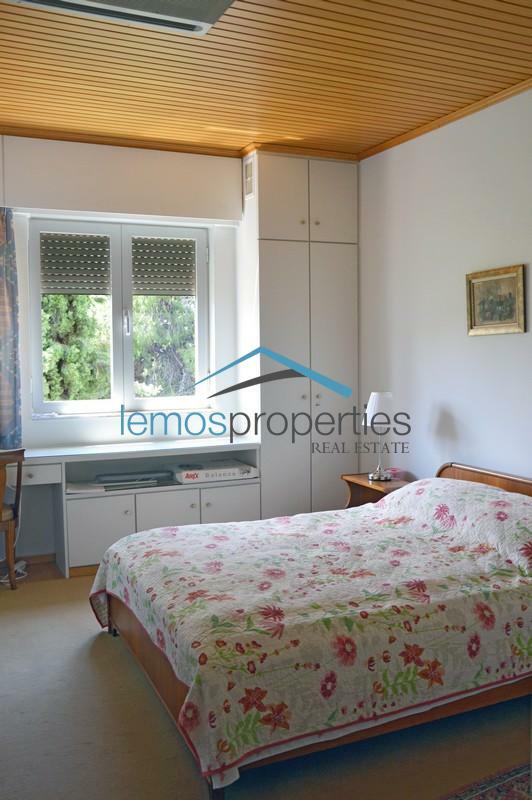 The apartment has a very large living room with a fireplace and high ceilings, which leads onto a large balcony which offers a sea view and a view of the garden and the surrounding parks, offering complete privacy as there are no building around. 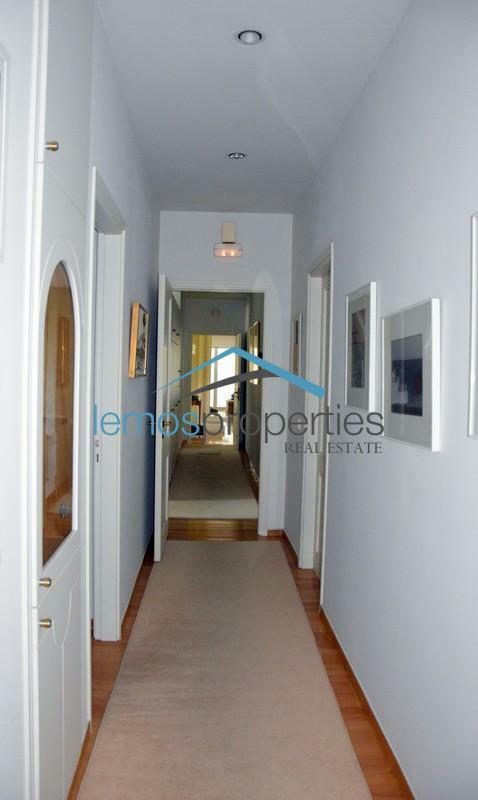 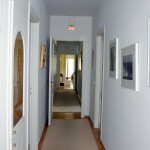 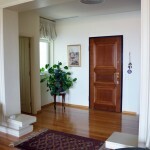 Near the living room is a separate dining room, an office and a guest w.c. 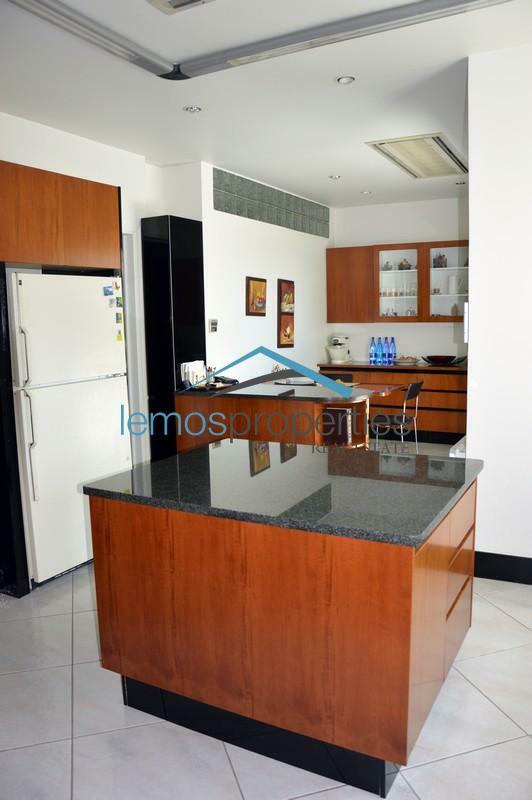 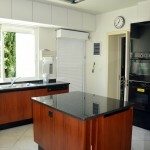 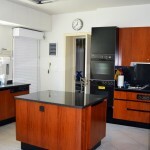 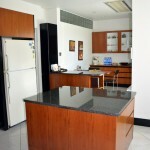 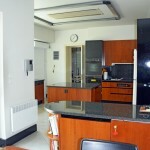 Leading off the dining room is a large fully equipped kitchen with a breakfast area. 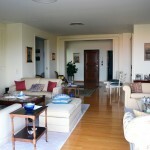 From the living room there is long hall lined with cupboards and a laundry room. 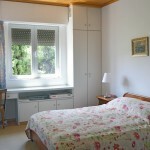 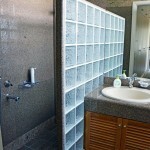 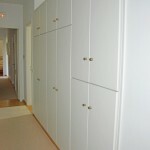 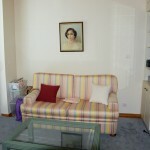 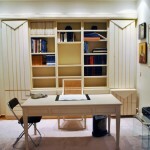 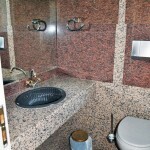 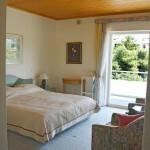 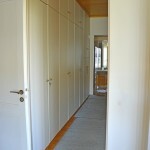 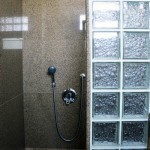 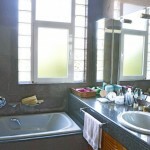 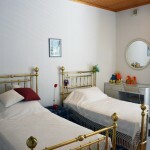 The apartment also has a large master bedroom with ample cupboards space, a dressing room and two en-suite bathrooms. 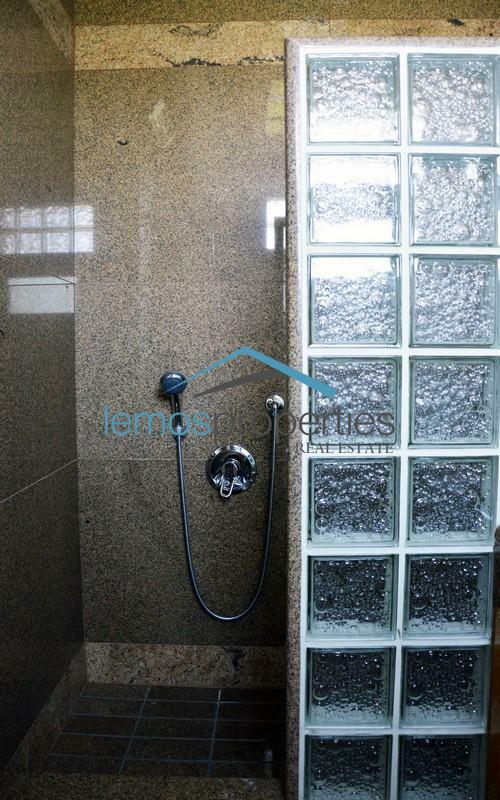 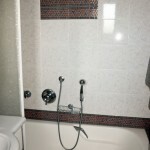 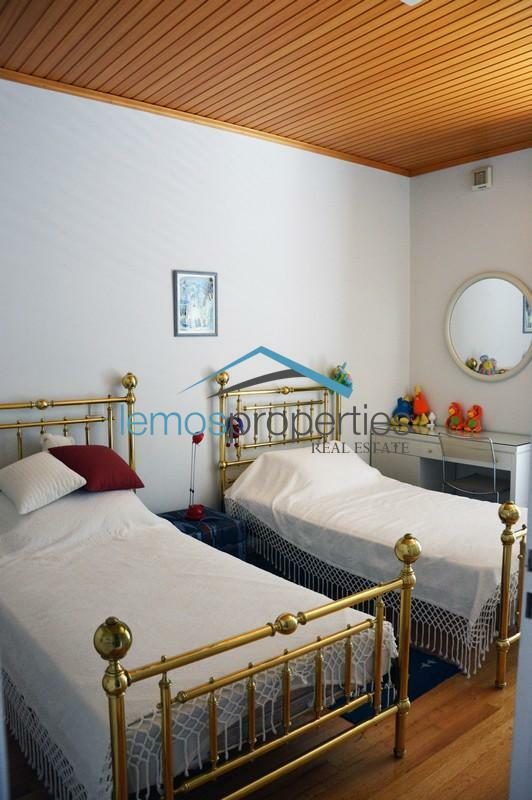 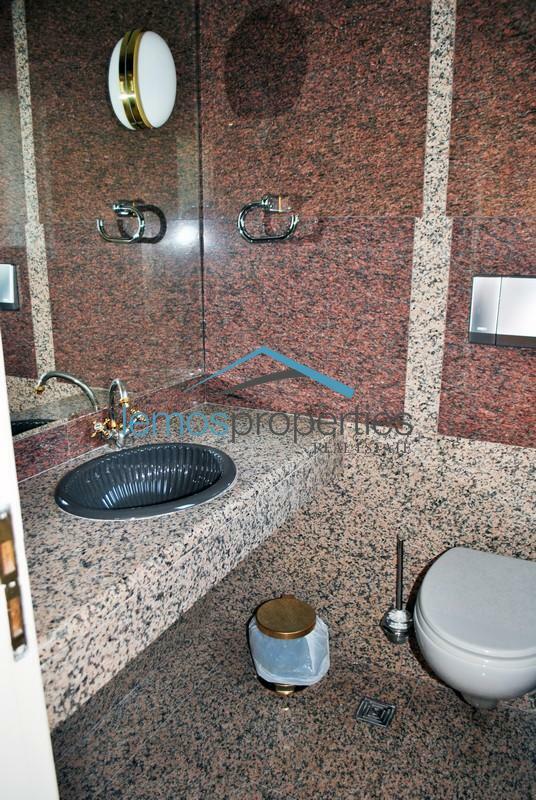 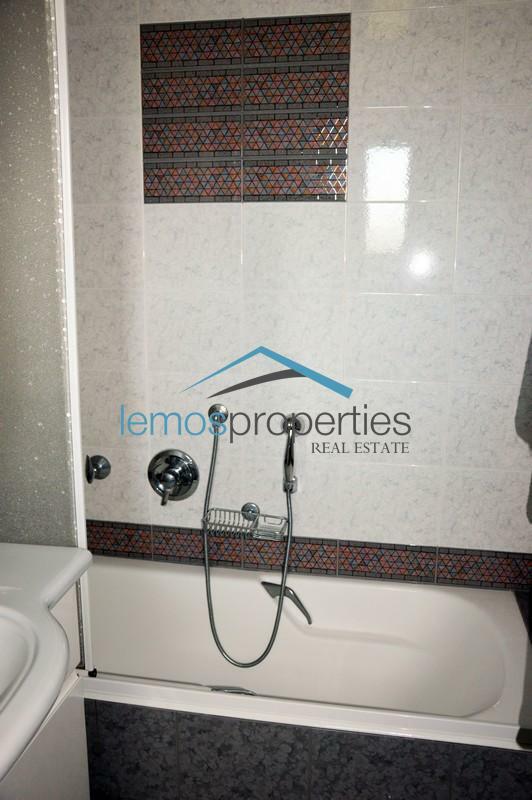 There are two more bedrooms with en-suite bathrooms.